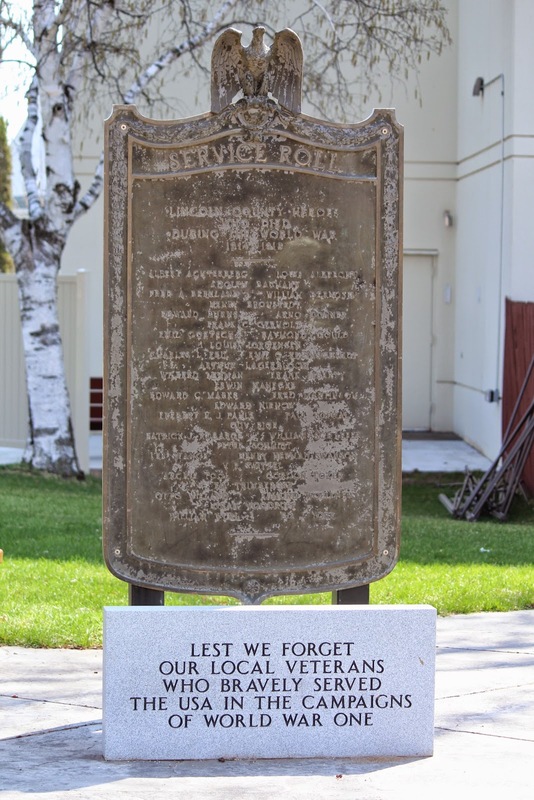 The memorial is located at a small park accessible from northbound North Prospect Street, just north of its intersection with West Main Street / Wisconsin Highway 64/ 107, at or near 416 West Main Street, Merrill, Wisconsin 54452. 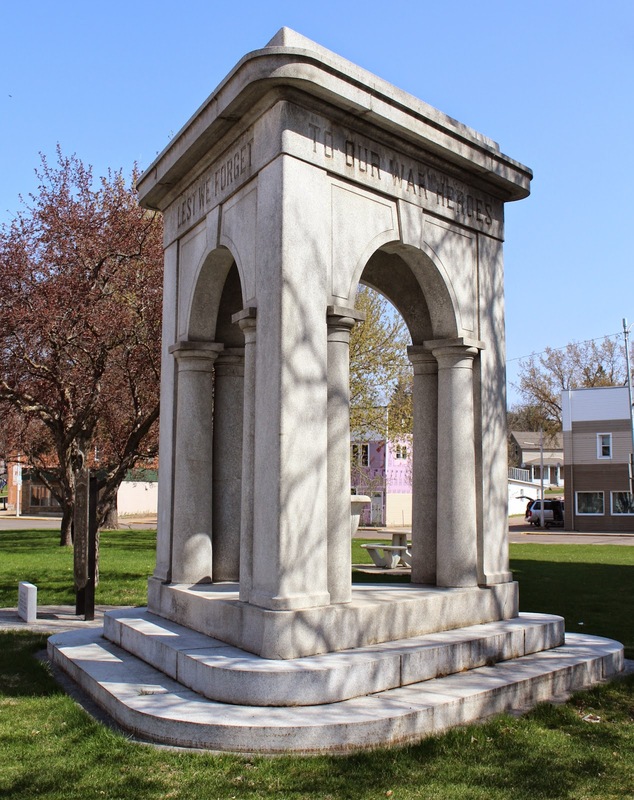 The cenotaph, a gift of A. H. Stange, is made of Mount Airy granite. It was donated to the City of Merrill in 1922, and erected in Soldiers' Memorial Park (also a gift of Mr. Stange) in the fall of 1923. The honor roll consists of the names of those who gave up their lives in the service of their country. 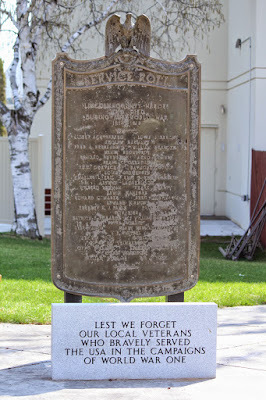 See also, Lincoln County Heroes Service Roll World War I, also at this location. The memorial is located in Merrill, Wisconsin.